Welcome to the Resources hub! We hope you find something interesting to read, watch and share. 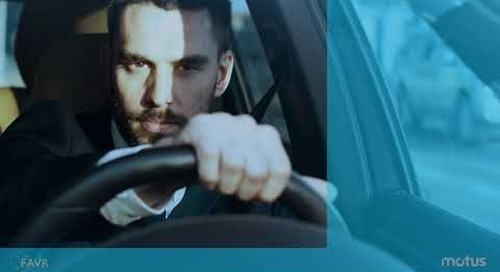 What Is a Fixed and Variable Rate Mileage Reimbursement Program? 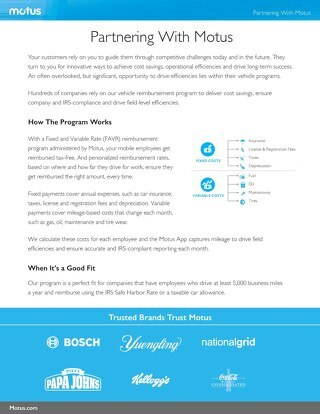 Watch this video to understand how a Fixed and Variable Rate (FAVR) mileage reimbursement program benefits businesses and their mobile workers. Many companies reimburse mobile workers for business driving with a car allowance vehicle program. But car allowances have considerable drawbacks. Learn all about them in our latest report. Concerns arise each time a company looks into transitioning vehicle programs, especially from sales leadership. How will the change impact the sales team? Find out in this guide. 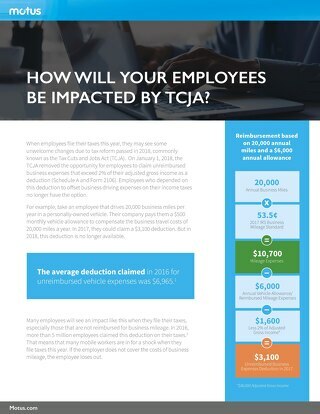 How Will Your Employees Be Impacted by TCJA? Learn what the TCJA means for you and your mobile workforce in this article. 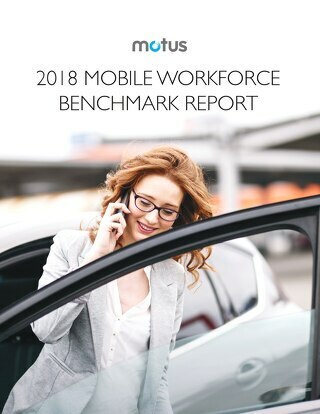 Download the 2018 Mobile Workforce Benchmark Report to learn everything you need to know about the state of the mobile workforce. 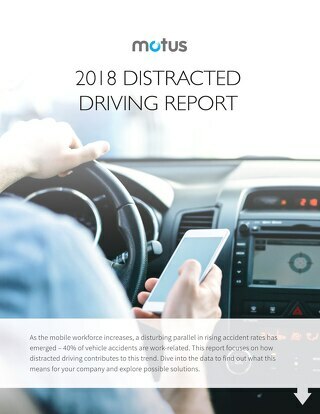 Download the 2018 Distracted Driving Report to learn about the increased risk of vehicle accidents to your mobile workforce. Learn why flat car allowances cost your employees and your business. What's Your Fleet Really Costing You? 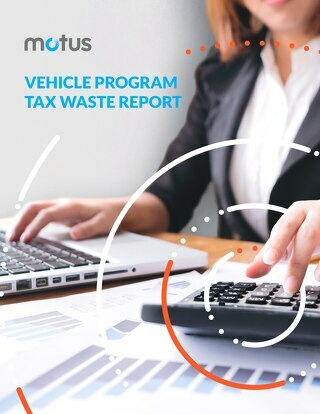 A guide that examines how much fleet programs really cost your business. This white paper outlines how a combined strategy of outsourcing admin tasks and deploying technology can yield three major benefits for a retail organization. A report that considers the capital costs associated with reimbursing your mobile workers fairly and accurately. 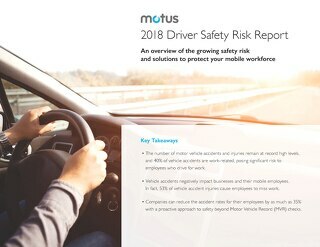 A one-pager outlining the impact of an accurate vehicle program, how FAVR works and the benefits of partnering with Motus. 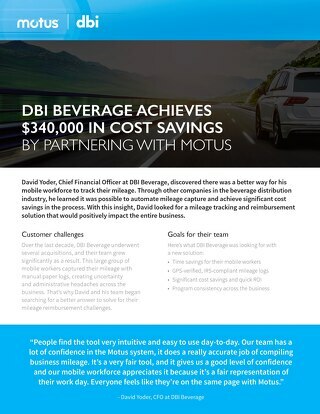 Learn how DBI Beverage achieved almost a half million dollars in cost savings by partnering with Motus in this case study. 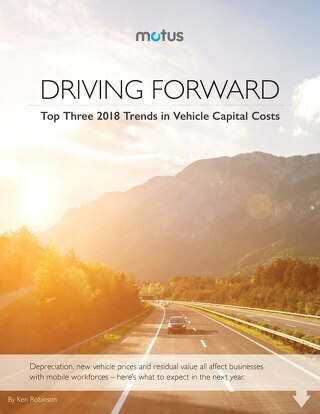 This white paper will help you discover the benefits of automated mileage capture. 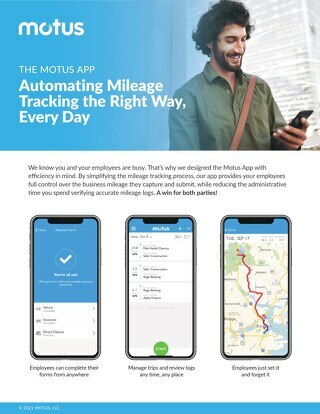 Overview article of the Motus App including a description, screenshots, user testimonials, and Motus Index. 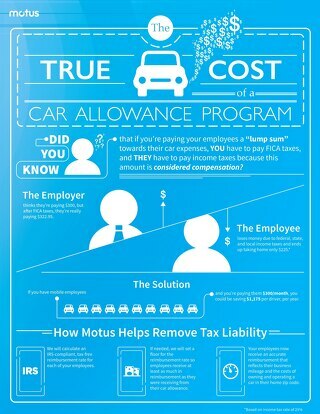 This infographic illustrates the true cost of car allowances.